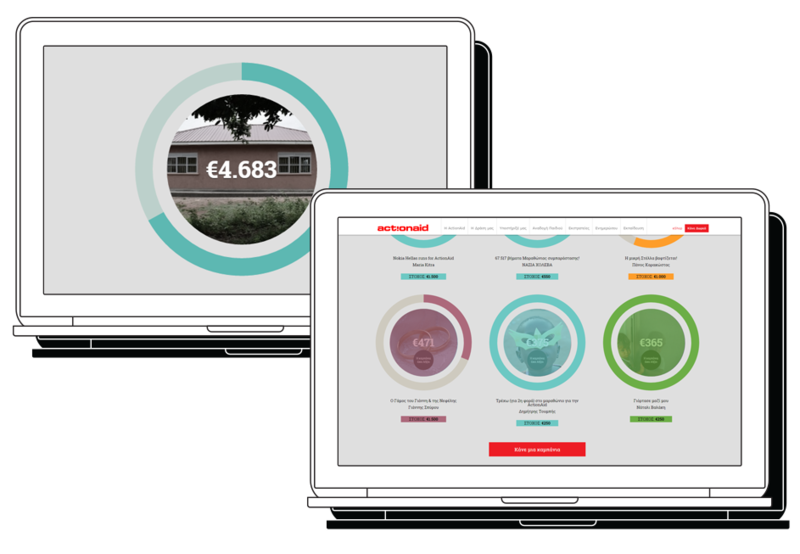 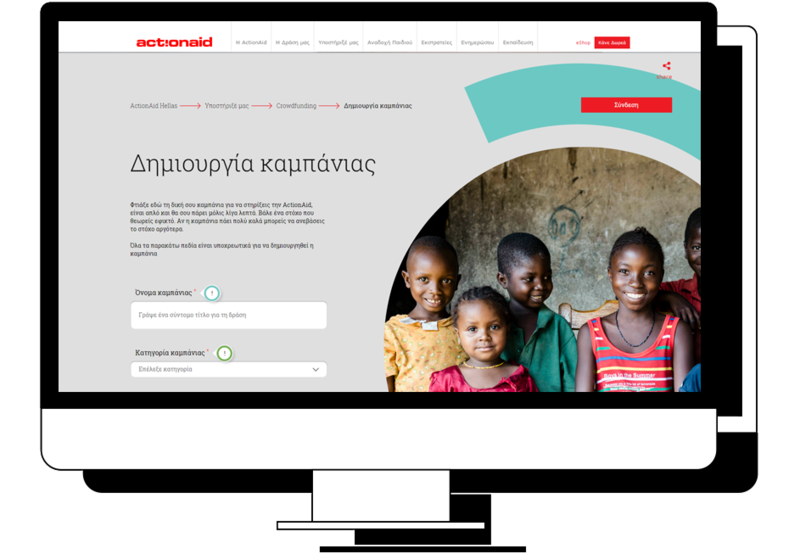 Since 2011 Actionaid Hellas has chosen us for a series of desktop and mobile web sites. 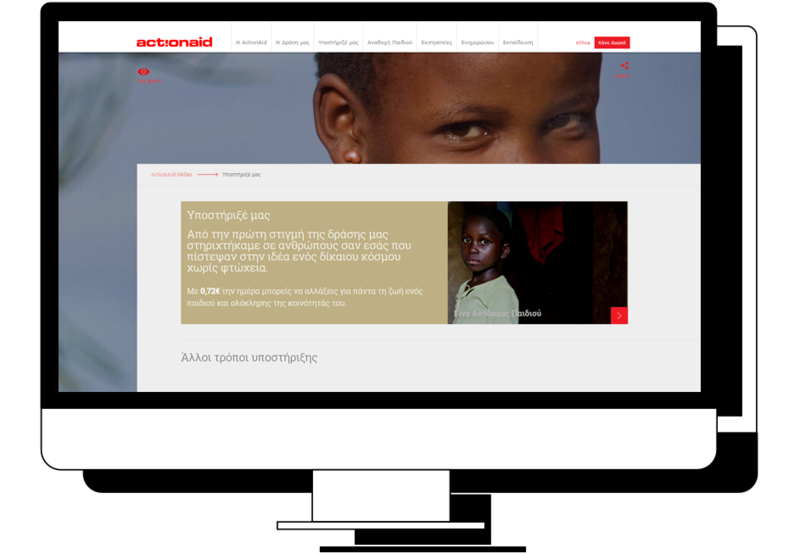 Following the official information website in Greece, we were subsequently asked to create a series of side projects. 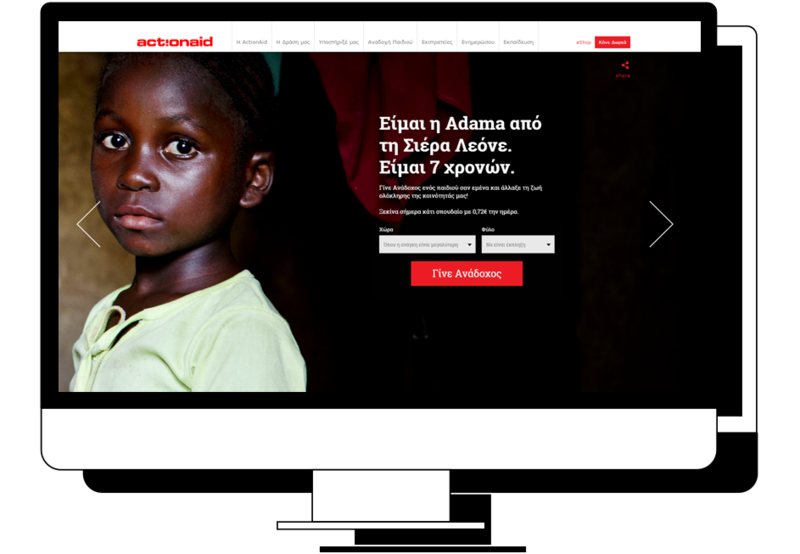 Amongst them a crowdfunding campaigns web site in both desktop and mobile, the official Actionaid E-shop and an educational web site for schools.